At Pine Tree Landscaping we pride ourselves on being a family friendly and unique environment that offers an extended amount of capabilities. We set ourselves apart from other landscapers in the area in that we own and operate our own nursery. With over 13 acres of flourishing plants, trees, grasses and flowers, our customers are invited to choose the exact items they want. Bringing customers to the nursery to hand pick their items ensures overall satisfaction of the clients vision and needs. It goes from us to you - no middle man. 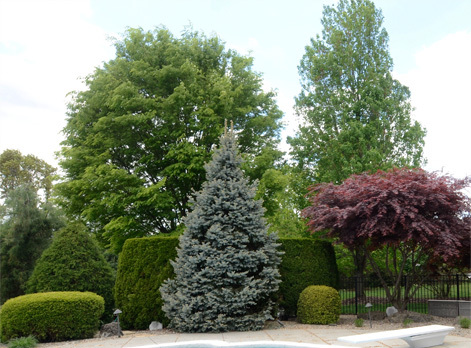 Pine Tree Landscape Systems was established by Bruce Bennett in Colts Neck, NJ 29 years ago as an upscale residential and commercial landscape design and build firm. 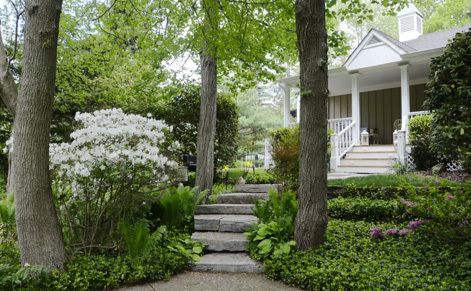 Over the years, we have flourished into a reputable outdoor property enhancement company and have responded to demand by expanding into a nursery production to best serve our clients with specimen plant material and large trees. Whether a large or small project, we aim to exceed our customers expectations and put a high importance on our commitment to the quality and service we provide. We emphasize the significance of fully understanding our customers visions to ensure that we are delivering the most beneficial service. 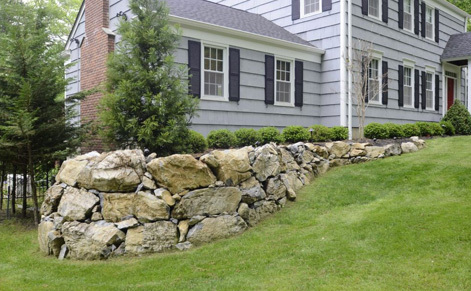 At Pine Tree Landscape Systems we believe that a custom designed landscape can be created for any environment. 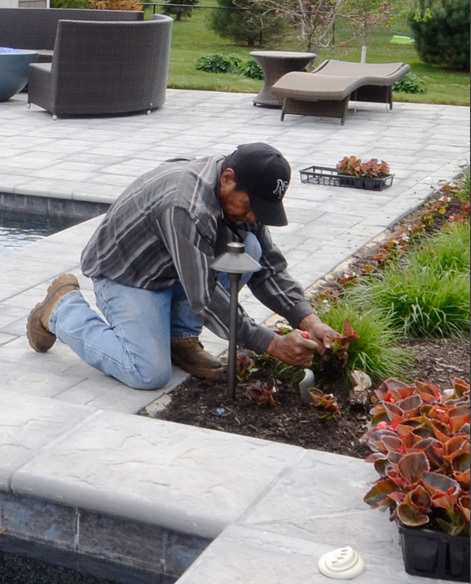 Applying our years of experience, education, and knowledge of plants and landscape constructions, we are committed to bringing value to your property and your landscape vision to life.